We developed our own library to work with PDF files. After trying multiple 3rd party libraries, we built our own for best performance and quality, as we can easily address unique problems for our customers and continuously improve the library on our own. 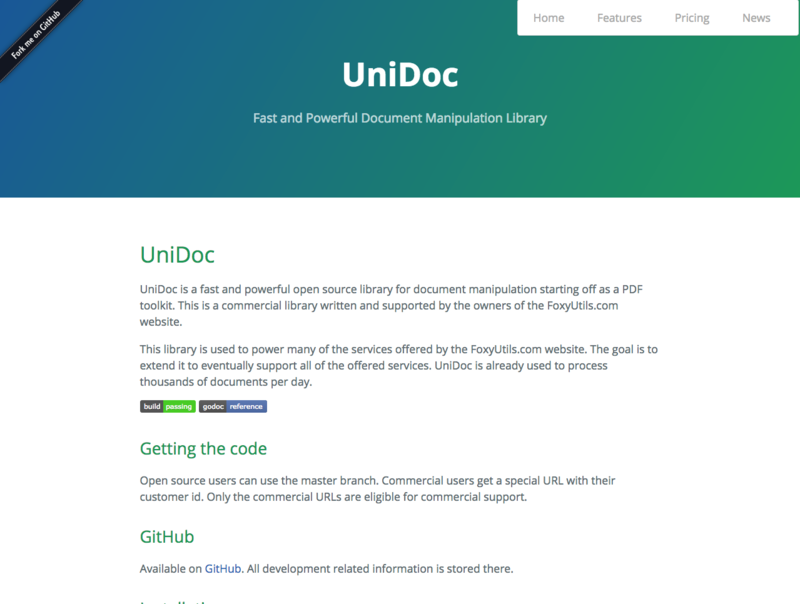 UniDoc is available to developers under an AGPL open source license, see UniDoc.io for more information.